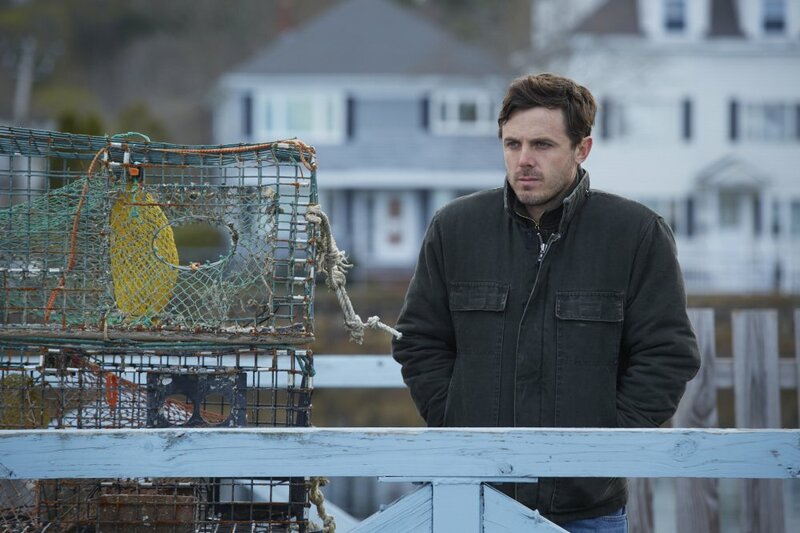 Casey Affleck in a scene from "Manchester By The Sea." Affleck was nominated for a Golden Globe award for best actor in a motion picture drama for his role in the film. Casey Affleck in a scene from “Manchester By The Sea.” Affleck was nominated for a Golden Globe award for best actor in a motion picture drama for his role in the film.